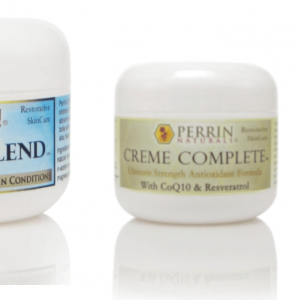 Emu Oil is prescribed for eczema, psoriasis, arthritis, muscle and joint pain, . 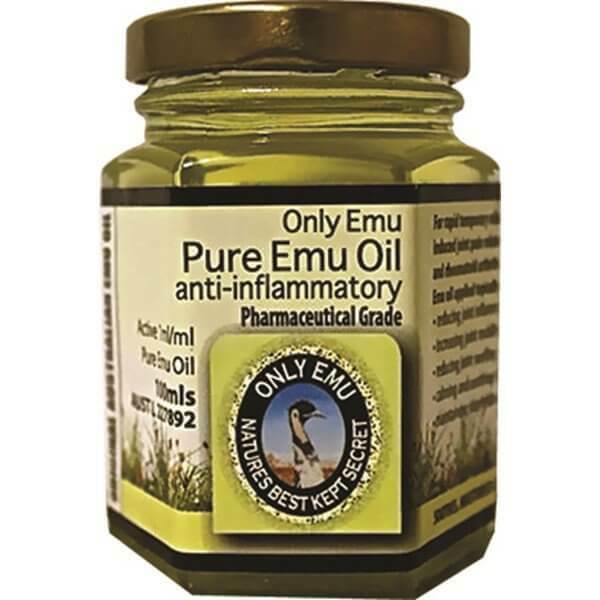 Emu Oil is anti-inflammatory and bacteriostatic. Its unique properties mean it can be used for a multitude of conditions where inflammation of tissue is the cause of pain and discomfort. 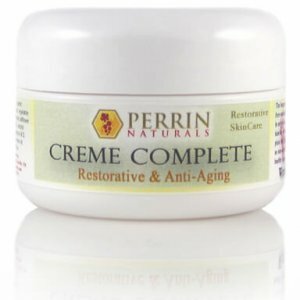 Rapid relief of pain associated with the swelling and aggravation of arthritic joints. Quickly and effectively penetrates into the muscle tissue and joints, relieving the aches and pains associated with arthritis and rheumatism, sporting injuries and general pain and stiffness. 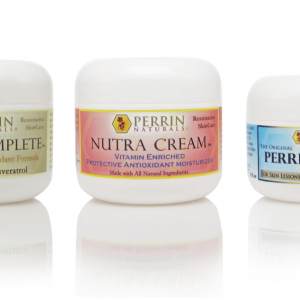 Only Emu 100% Pure Pharmaceutical Grade is a superior product listed with the Therapeutic Good Administration. 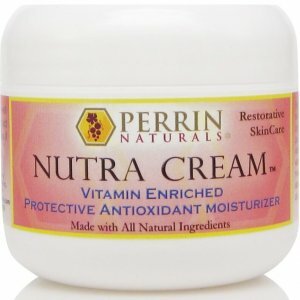 It penetrates through the skin and into muscles, relieving and aches and pains associated with arthritis and rheumatism, sporting injuries and tension related muscular soreness, and removes redness and swelling from the skin without clogging the pores or leaving greasy residue.